Is there a word you run across that no matter how many times you say it it just is a struggle to get past your brain and out your lips? 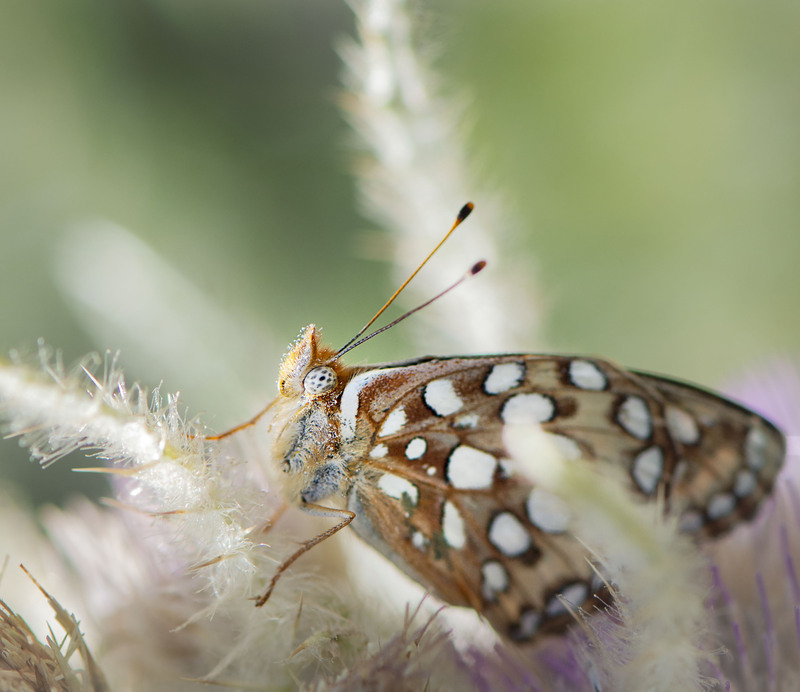 Well for me that word is Fritillary. 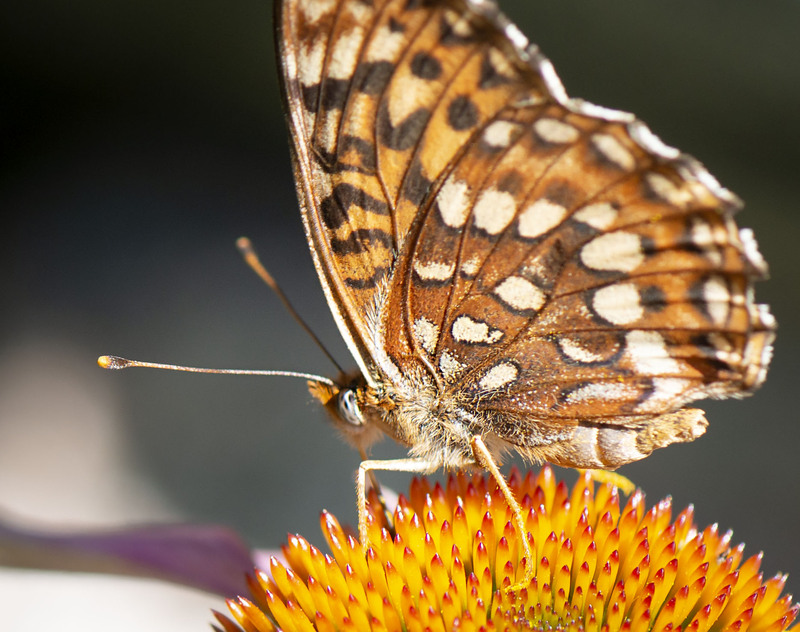 A beautiful species of butterflies, I confess, but I sure would rather look at them than have to address one directly… Hello Mr. or Mrs. Fritillary….that would not go well. 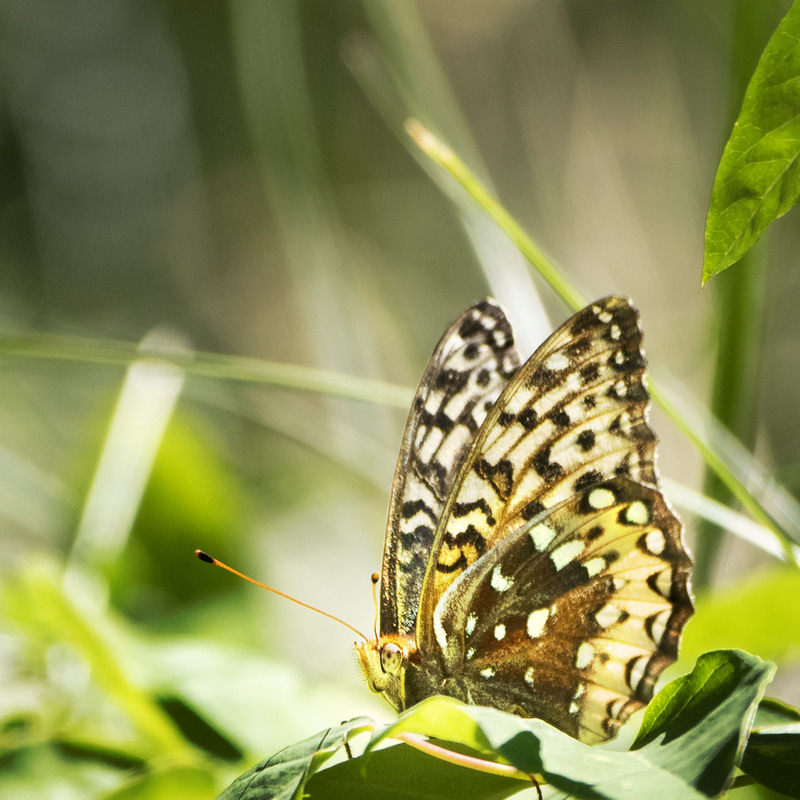 With that in mind here are some photos of these beautiful butterflies (notice how I did not say Fritillary) that we encountered this past summer. Happy Fritillary Friday and have a wonderful weekend. exactly…have a great weekend and thanks for the feedback as we do appreciate it. Hard to say, beautiful to look at! Hi Adam, yes very beautiful butterflies and who needs words when you can just sit and look. Have a great weekend. Lovely butterflies! 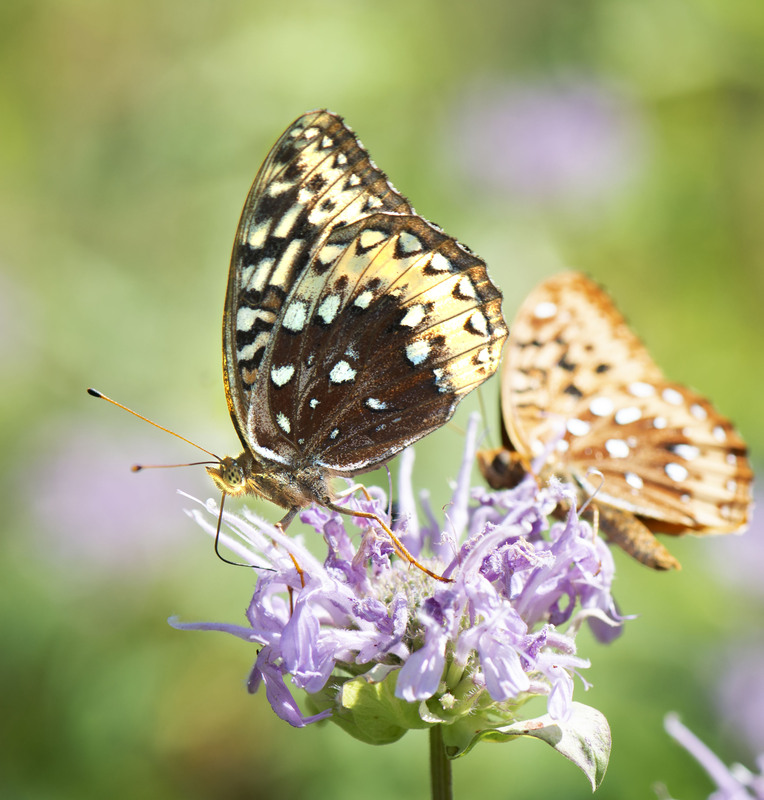 We haven’t seen as many Spangled Fritillaries this year as in previous years. Maybe the winter was too cold? Or just the up and down cycle. Hi Eliza, just an observation but we had a cold and very snowy winter last year with did not seem to effect Fritillary numbers here. Must be a down cycle then. Not much else has changed – plenty of larval food around here. Hope they rebound in your area next summer. Seems like the season is so short. A beautiful family of butterflies. In the UK we have 8 species I have managed to photograph 7 of them, always a thrill to see them! That a is pretty cool. I may have seen several species but given my poor ID skill at butterflies would not even know it. Very nice captures, Mike, of these flitting fellows. Funny, I and two other photographers discussed this very word yesterday on seeing one. Hi Ellen, may we inquire as to the nature of your discussion? 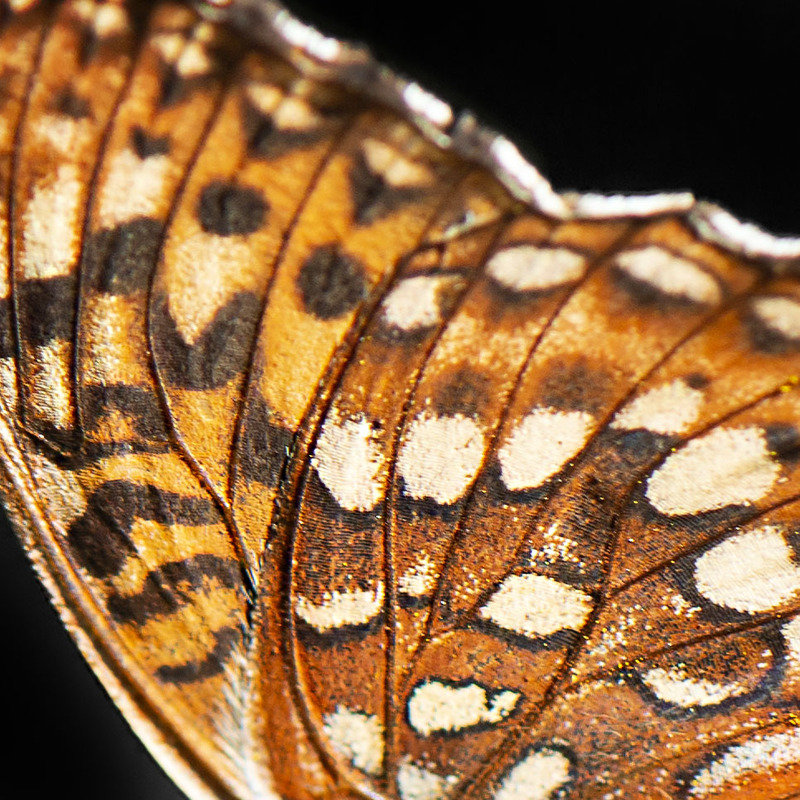 I was surprised to discover the origin of the word was from Latin and pertained t the checkered pattern they have other wings. It is a unique word to pronounce to say the least. Thanks for the feedback and have a wonderful weekend. Hi Mike, and you may! None of us could remember the pronunciation, even after having looked it up for last year’s images. Did it start “frit” or “fril” or maybe it was “flirt” … That is interesting about the word origin having to do with the wing pattern; I think we were thinking more of its activity. Maybe now I will remember! Hi Ellen and for me even after looking it up it alway seems a difficult work to say.